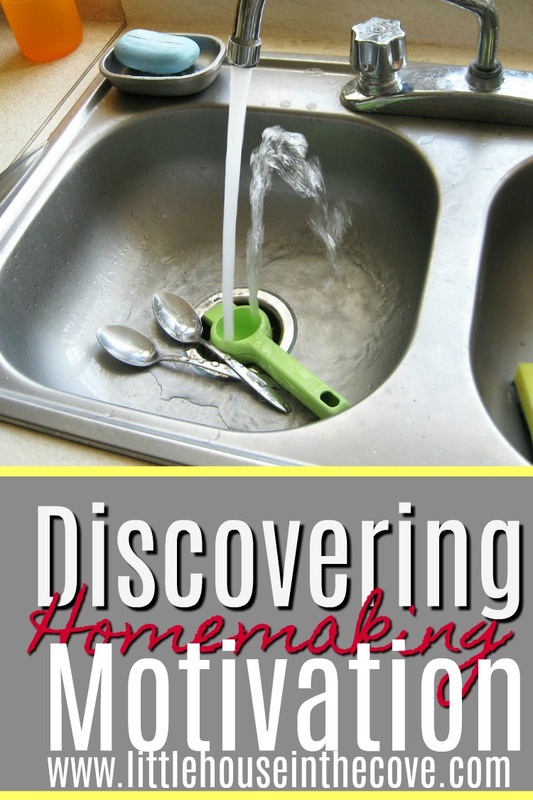 Growing up I remember hearing the older women talking about how difficult homemaking was. I, of course, thought it looked fun. I mean who wouldn’t at a very young age. It looks like all that you do is play will cook appliances, play with children and get to stay up later. No one mentioned the paying bills, grocery shopping, actual parenting and so on that goes with homemaking. 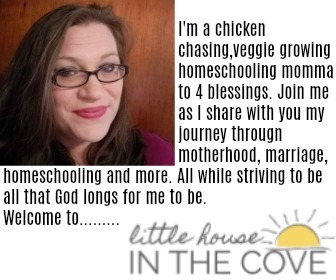 It is easy to become overwhelmed and simply lose your homemaking motivation. Luckily I have found some ways to keep your homemaking motivation even on the days that being an adult is the last thing that you want to do. Homemaking motivation is often needed when we ourselves have allowed ourselves to become overwhelmed. We have allowed ourselves to fill our schedules so full, invite uninvited expectations into our mindset, and possibly even lack structure to keep us focused. No worries, there are ways around this. Map out your vision: What is it that you want in your homemaking journey? Is it a peaceful home? A home where those who live there feel comfortable and safe? Do you want a home filled with love? Of course, we want these things! Write it down so you can remember it on those days when you would prefer to just watch Netflix and relax. Make a homemaking board if it will help filled with ideas, thoughts, and pictures. Remember that some homemaking seasons are harder than others: When you have little ones underfoot homemaking is hard, not impossible but hard. You have to remain flexible and constantly keep in the back of your mind that plans will change. As your littles get older things get a bit easier because you are able to have them help. Develop a routine: I know it sounds boring but routines help!! A great routine can actually help you have a self-cleaning home! Quit the comparison game: You are never going to keep your home like anyone else you know. Your family dynamic is different than anyone else’s. Therefore there is no comparing it! The things that your family value need to be your motivation not someone outside your home! Create a music playlist: Music is a great motivator. It can get you up and moving even when all you want to do is curl up and go to sleep. So create a playlist on Amazon Music, Google Play (it’s totally what I use) or even YouTube. Get up and move: One of the greatest ways to find motivation is to simply get up and get started. Even getting some things done is better than getting nothing done!